I'm not totally sure which is the right forum for this however I have a simple question. 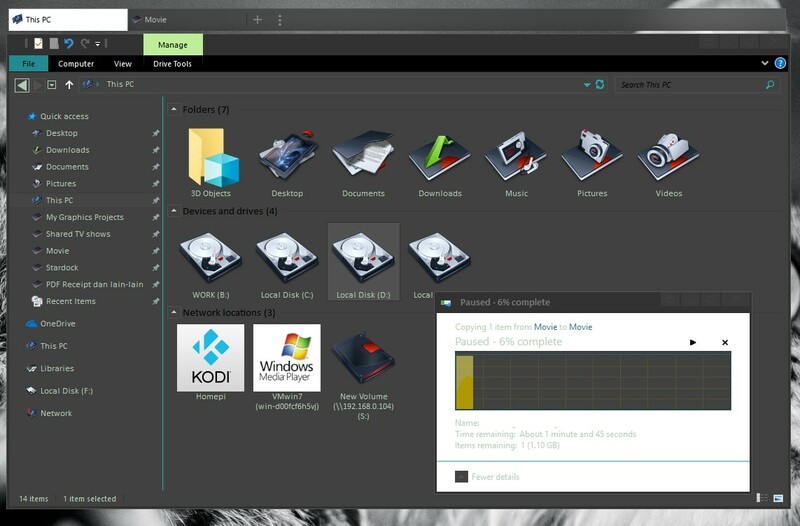 I have my theme setup with dark backgrounds on the explorer windows however I can not figure out how to change the background color on the file transfer window. Its currently stuck on white with white text. 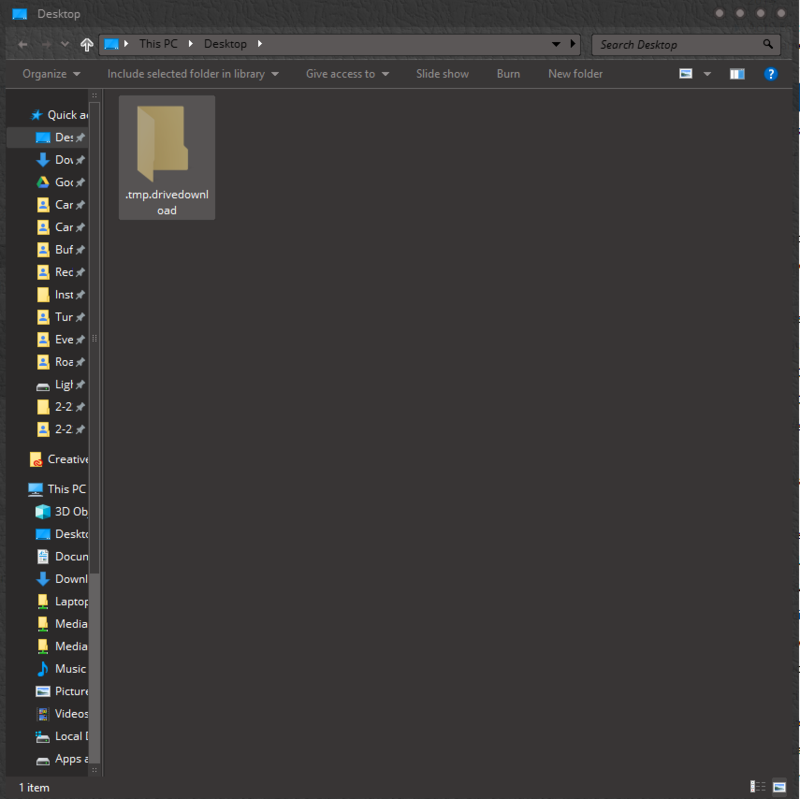 I can change it to a dark text color but that changes the text color of the file explorer window so then I cant see the text there. 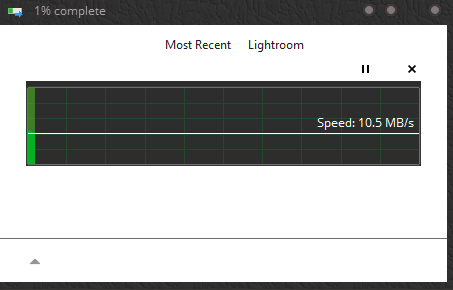 This is a minor annoyance for a theme I'm now 90% happy with however I often transfer large files and I can't currently see how much time is remaining. Not totally sure of your problem. Can you show us a screen shot of it. I don't think that white background on that copy windows can be change. Normally, I change the text from totally white to grayish. But, as usual, I might be wrong, someone with more knowledge might come along and say differently. Yeah which I can do but that text also changes the text on the file explorer window so then I have dark text on the dark background. I obviously use the file transfer window far less so if I have to be annoyed by one thing I'll let it be that just wish I could change it. Thanks for looking. This what I get from my Simplic Dark theme. I'm using Icebabee's Circuit Board, a relatively dark skin. This is what I get when moving folders.